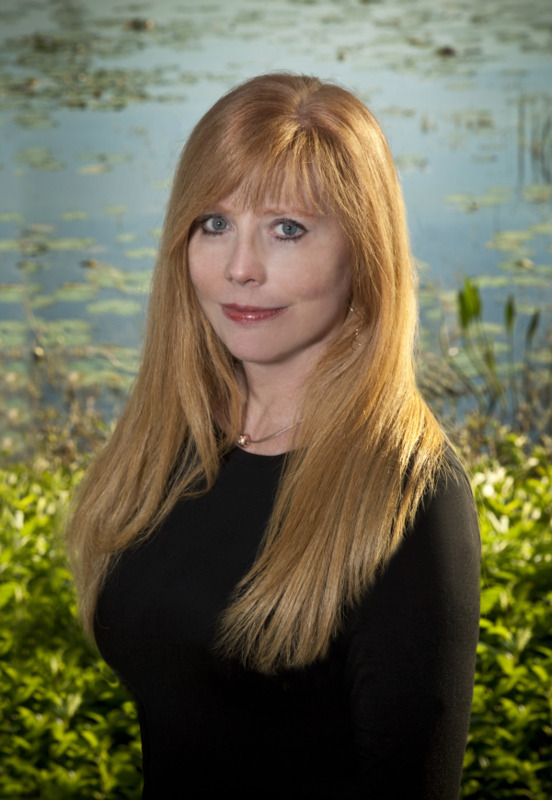 Dr. Heather Childers has been creating beautiful smiles in Central Florida for over 18 years. Our office provides state-of-the-art treatment in a welcoming and friendly environment. Going above and beyond on all levels of treatment and patient care is her highest priority. Specialty: Family and cosmetic dentistry as well as restoring dental implants. Dr. Childers offers a very soothing environment that patients have come to love and enjoy. Education: I am proud to be a Buckeye. I received my B.S. in Biology as well as my D.D.S. from Ohio State University. Affiliations: Member of the American Dental Association, Florida Dental Association, Dental Society of Greater Orlando, Florida Academy of Cosmetic Dentistry.